SARDA Wales were contacted shortly before 8pm yesterday evening to assist North Wales Police with a search for a High Risk Missing Person in the Halkyn area. The North East Wales Search and Rescue were also called. We deployed three Open Area Search Dogs and one Trailing Dog. 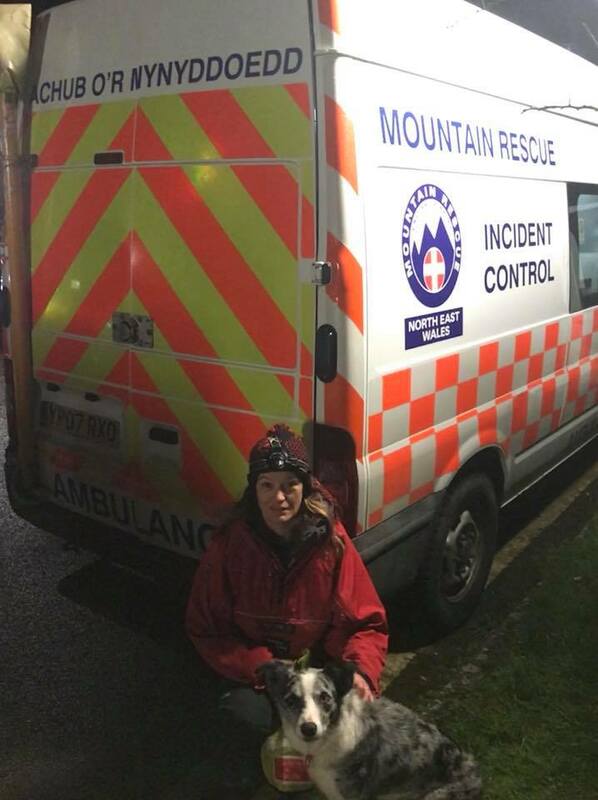 Shortly after midnight, news came that the missing person had been located safe and well although cold by Search Dog ‘Izzy’ and her Handler Ester. Congratulations on their first find!